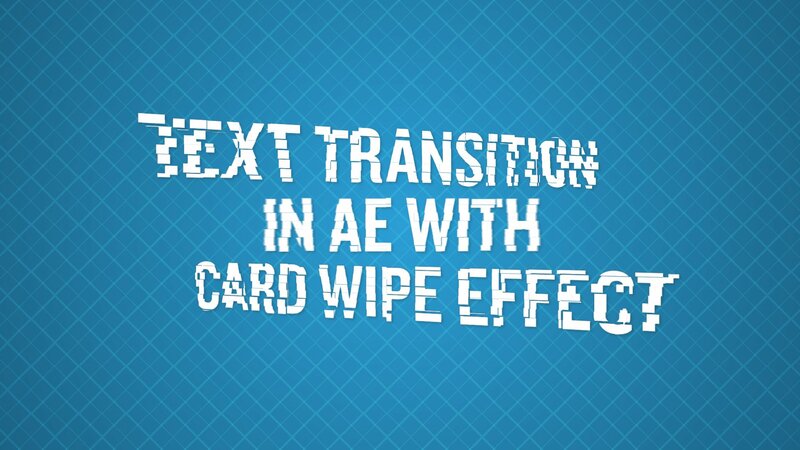 Card Wipe effect in After Effects is often used to transition between stills and footage. This plugin comes with the package when you install After Effects. In this tutorial, I’m going to show you how to use this effect to transition between text. I’ll go over some features that will give you a better understand of this plugin. This isn’t the best way to transition between text. It does come with some limitations that I will mention in the tutorial. However, it does give you an interesting effect. Take a look at this tutorial to see what I came up with. I hope you enjoy it! Get Adobe After Effects and CC NOW! Get Adobe CC Trial NOW! Get Adobe CC Student NOW! Find The Perfect Asset For Your Next Creative! 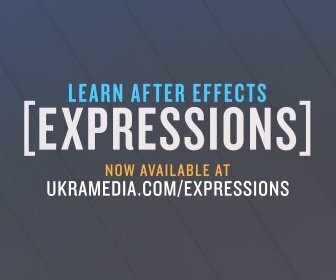 0 responses on "Text Transition In After Effects With Card Wipe Effect"